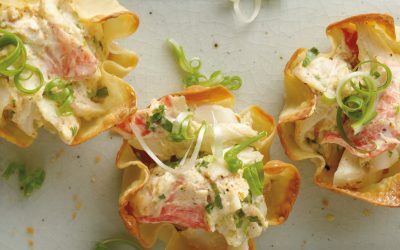 For the days where you can’t commit to your entire Chinese takeout order, try this Crab Delights® Rangoon Dip. 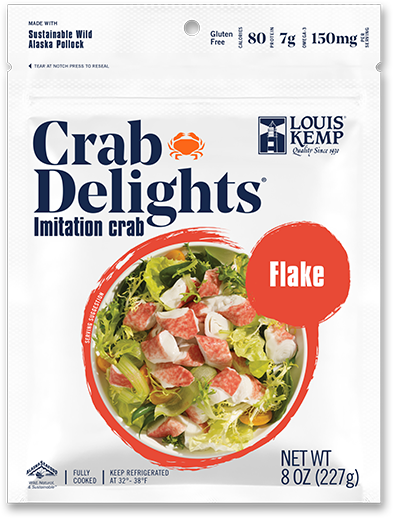 Louis Kemp Crab Delights® are mixed with mozzarella, parmesan, and sour cream for your favorite Chinese American appetizer—in dip form. 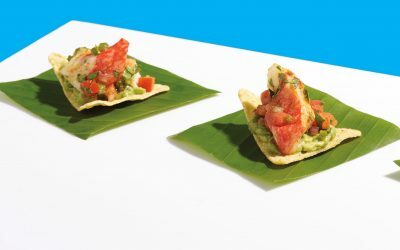 Serve with deep-friend wonton taco shells. Spray a 9-inch round baking dish with cooking spray. 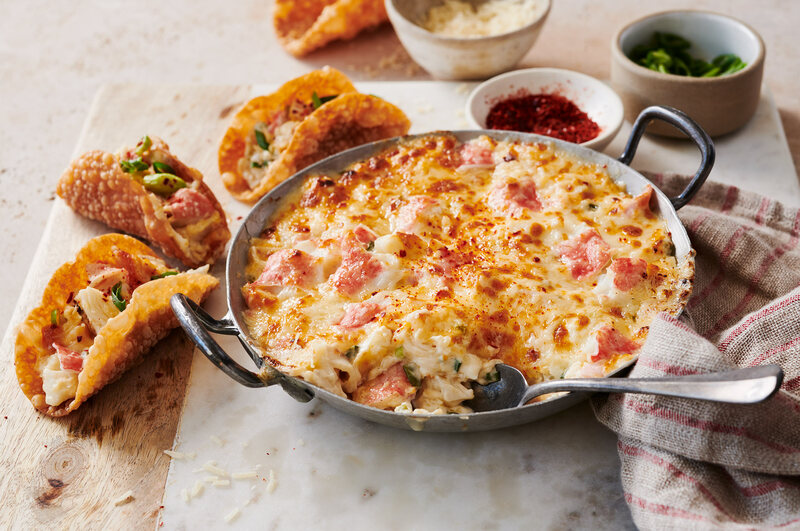 In a large bowl mix together cream cheese, mayonnaise, Crab Delights®, half the mozzarella and half the Parmesan cheese, scallions, Worcestershire, Sriracha and the salt and pepper. 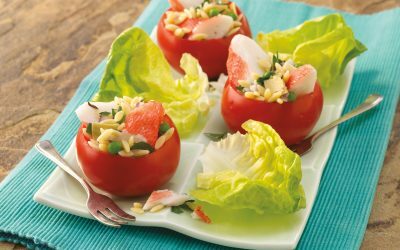 Spread in the prepared baking dish and sprinkle the remaining cheeses evenly across the top. Bake 20-25 minutes or until bubbling and golden brown on the top.